The accident at the Chernobyl Nuclear Power Plant in 1986 had a devastating impact on the local population and forced 116,000 people to permanently leave their homes. But now researchers have discovered that, while the people may not have returned, the contaminated area of Belarus is teeming with wild animals, including elk, wild boar, deer and wolves. Perhaps surprisingly, many of these numbers seem to be on the rise and some of them are higher than in uncontaminated areas. The abandoned area around the nuclear power plant, known as the Chernobyl exclusion zone, includes about 4750 square kilometres of land in both Ukraine and Belarus. The contamination in the exclusion zone is patchy, as the distribution of radioactive isotopes on the ground was influenced by the weather conditions at the time of the accident and the days following it. The radiation levels have reduced over the nearly 30 years since the accident, but in many parts of the zone they are too high for people to return. The accident offered a unique opportunity to study the impacts on wildlife in the area – but hitherto researchers have failed to fully exploit it. The new study is important, as it is to our knowledge the first paper published in an international scientific journal on long-term changes in the population of mammals in the exclusion zone. Given the lack of rigorous studies, the debate about wildlife at the site has so far been divergent. This is true both of the scientific literature and the mainstream media, with articles such as “Wildlife defies Chernobyl radiation” and “Chernobyl ‘not a wildlife haven’” published shortly after one another. Some of the research on the effect of radiation on wildlife populations, such as a study investigating insects and spiders, has reported significant, negative effects at relatively low levels – comparable with natural background dose rates in many countries. If these findings are correct, they have significant implications for the current radiation protection system for both humans and the environment. However, very few of the studies conducted in the exclusion zone have considered medium or large mammal species. So even though some evaluations in the past have suggested that the area has become a wildlife sanctuary, such observations have, rightly, been criticized as being largely anecdotal. 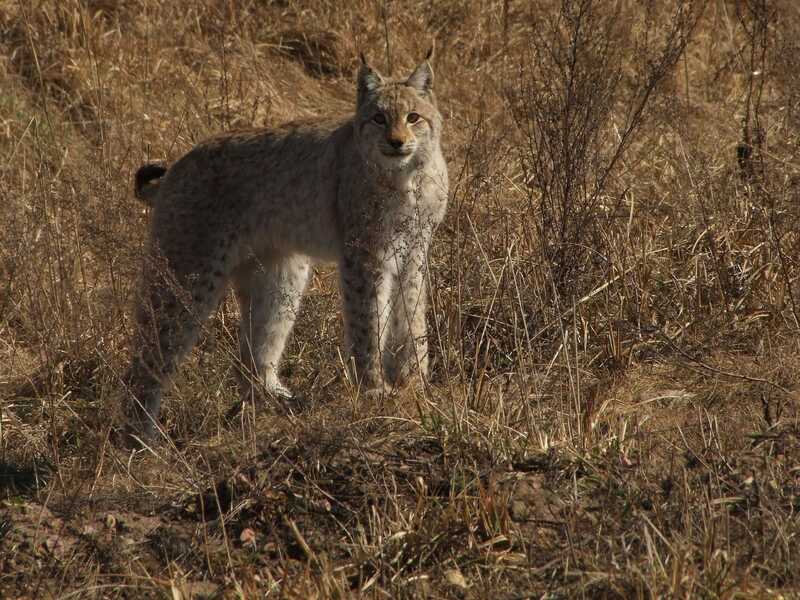 The new study in Belarus used two methods to estimate the number of animals: helicopter surveys conducted in the winter months between 1987 and 1996 when animals were counted directly, and ground surveys to record tracks of mammals in snow in the winter months of 2008-2010. The results were compared to data from similar studies conducted in a number of uncontaminated nature reserves in Belarus. 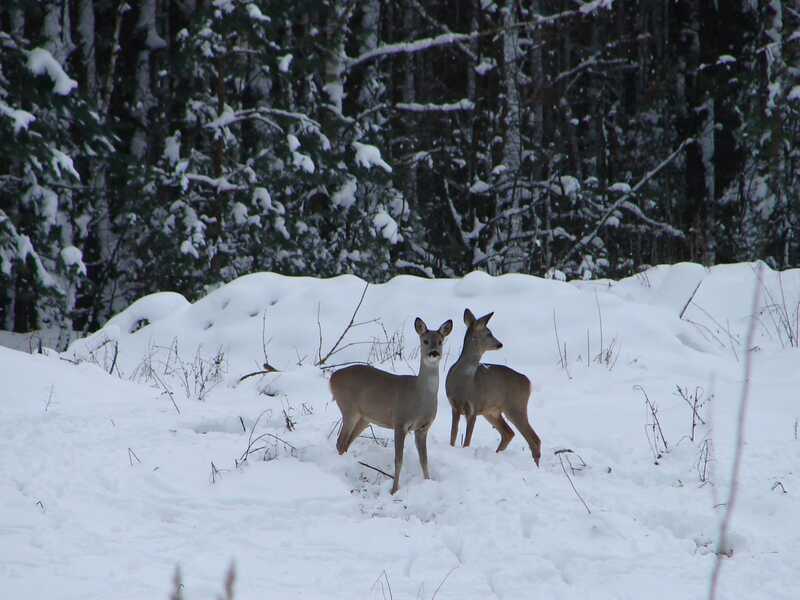 The team found that the number of elk, roe deer, red deer and wild boar within the Belarussian part of the exclusion zone are similar to those in four uncontaminated nature reserves. Of these, the number of elk and roe deer has increased consistently since 1987, with roe deer numbers increasing by about 10 times by 1996. 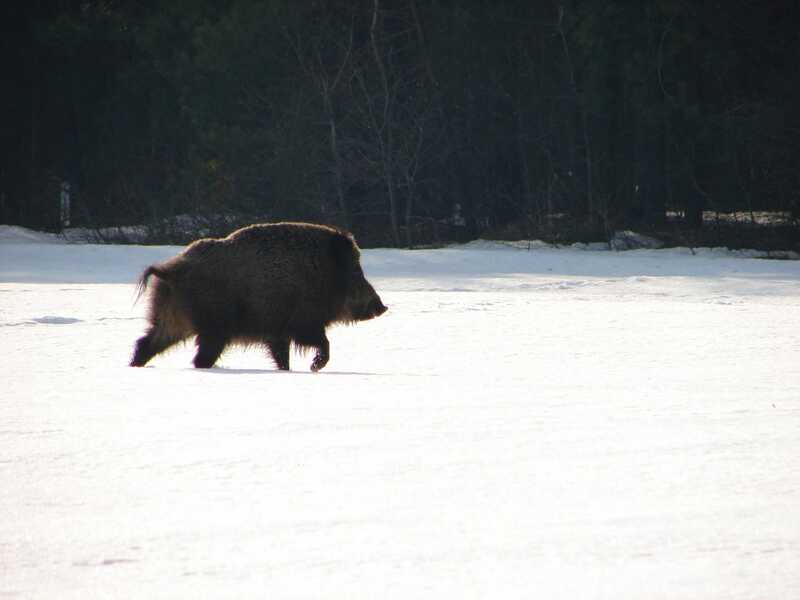 The wild boar population dropped in 1993-94 but this was traced to a disease outbreak. They also found that the density of wolves is more than seven times higher in the zone than in other comparable areas, which is likely to be, at least in part, down to the fact that nobody is hunting them. The researchers also looked at how many animals there were for different levels of radiation and found no relationship between ground contamination density (contamination in the exclusion zone has been relatively well mapped) and animal population. The results contradict a previous study, also based on tracks in snow, which estimated that the number of animals is decreasing in the area. However, this study failed to appropriately estimate the doses the animals received. The actual dose an animal receives depends not only on the amount of external radiation they receive, but also on the amount of radioactive material that the animals ingest by eating and drinking in the area. The new study has attempted to make more accurate assessments of radiation exposure. While the study has shed much-needed light on wildlife in the area, further research is needed to verify the result and help us understand why this effect is seen. For example, the finding goes against what may be expected to be seen: that ionizing radiation is hazardous to living organisms. The results may even be taken to imply that raised radiation levels may have a beneficial effect on wildlife. However, it is important to keep in mind that as humans have left the zone, there is no agriculture, forestry or hunting to threaten wildlife. So radiation is most likely not good for animals, but removing humans definitely is. There are likely to be negative effects of radiation in the exclusion zone. But currently we cannot clearly see this over the effects of humans leaving the area. For instance, the health or lifespan of the animals may be affected and research is required to evaluate this. Advances in photographic and acoustic recording techniques means we are now able to estimate the number of animals by observing them directly rather than looking at their tracks. We have embarked on aproject using motion-activated cameras and sound recorders to investigate wildlife in different areas of the exclusion zone. Hopefully, this will provide more definitive conclusions on the relationship between dose rate and animal abundance. 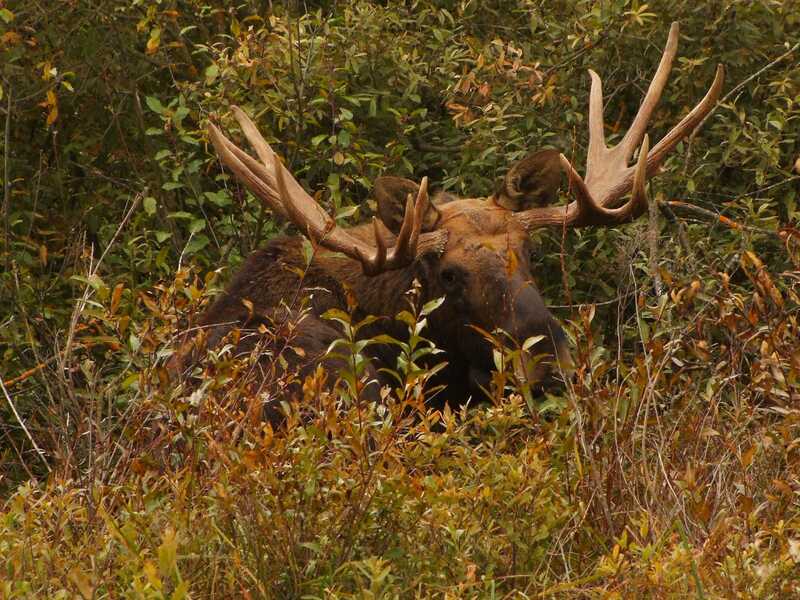 Although the study continues, initial indications are that the apparent abundance of wildlife changes during the year, as do the species observed. Consequently, we could expect slightly different results from our five-year long research study to those found by others who have only surveyed in winter. Nevertheless, the study just reported is currently the best evaluation we have. It is important, as it could help us understand the potential long-term environmental impact of the 2011 accident at the Fukushima nuclear power plant in Japan. But perhaps the biggest lesson we can learn from the Chernobyl accident with respect to Fukushima is to ensure that rigorous and coordinated research programmes are conducted in Japan to help understand the effects of radiation on the natural environment.